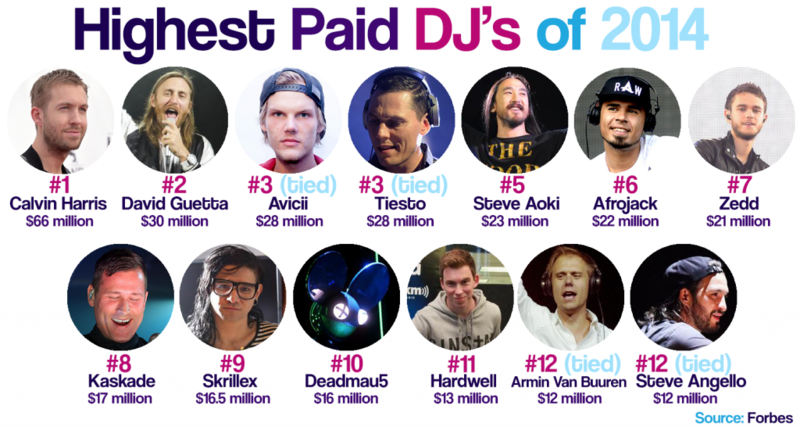 Forbes has once again released their list of highest earning DJ’s of 2014. This is the second time doing this as the first one was last year.. I always enjoy reading this as it is quite interesting to see what these artists make. It also starts up everyone that hates the DJ’s stating that they are overpaid and sellouts. Whether you believe that is true, it is great to see that these guys are proving to be powerhouses in the music industry. These artist prove they are worth the money with the festivals they attend, the events they are apart of, and the music they produce. There are some slight differences from this year’s list compared to last year’s list. For instance, the total amount is up 11%. Also, there are some new names this year while others are missed out. Check out the list above and below! (So you know: (=) means they stayed the same since last year; (+) means they have increased since last year; (-) means they have dropped since last year. Our estimates for the Electronic Cash Kings list include earnings from live shows, merchandise sales, endorsements, recorded music sales and external business ventures. Earnings totals were calculated for the 12-month period from June 1, 2013 to June 1, 2014. 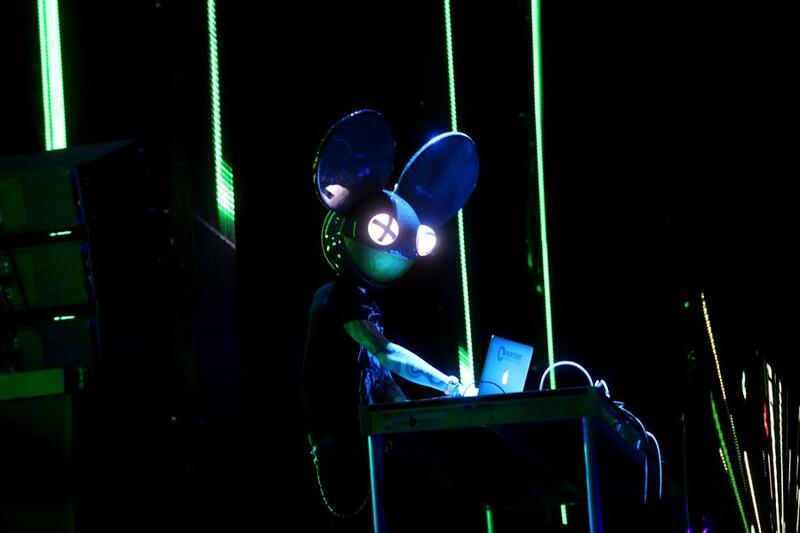 Sources include Songkick, Pollstar, RIAA, managers, lawyers and some of the people at the heart of the EDM revolution. 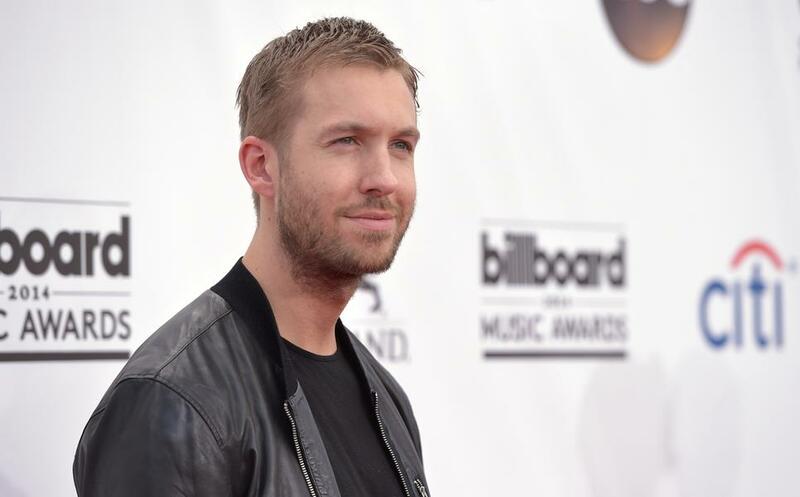 This past year, Calvin Harris has taken over this list making an astounding $66 million dollars. He has way too many (in the best way possible) hits on the radio. He kills it at every festival. I can’t say anything bad besides what he did to Rita Ora. This doesn’t surprise me one bit. 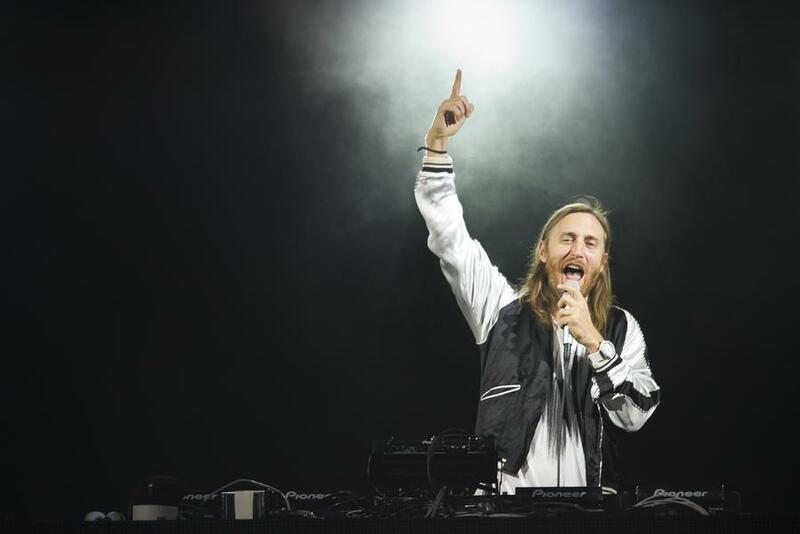 David Guetta has been quintessential to electronic dance music to American mainstream music. This is awesome for David except for the fact that his divorce is going to cost him so much. He’s a rock star, no worries! 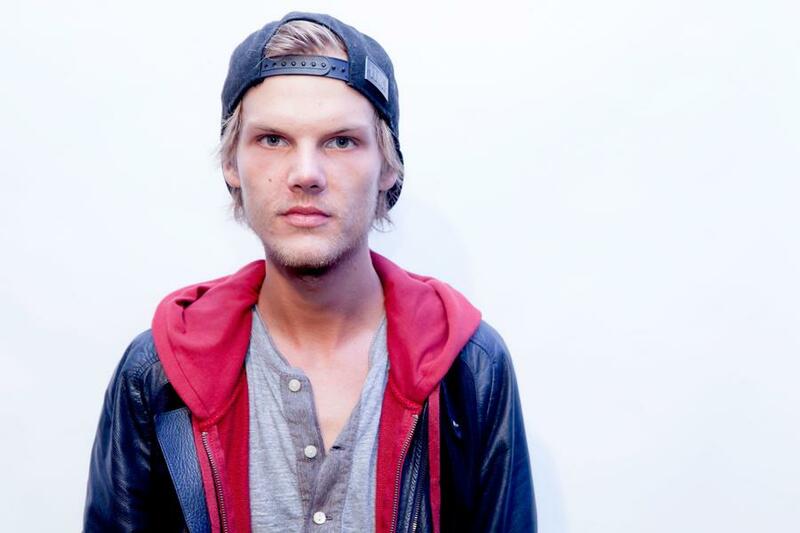 Avicii has been having a rocky year. That doesn’t stop him from making a boatload of money. Every since his emergency surgery, we haven’t seen so much of him. That’s completely understandable and we wish him the best. It seems like he is going a different route for his next album! 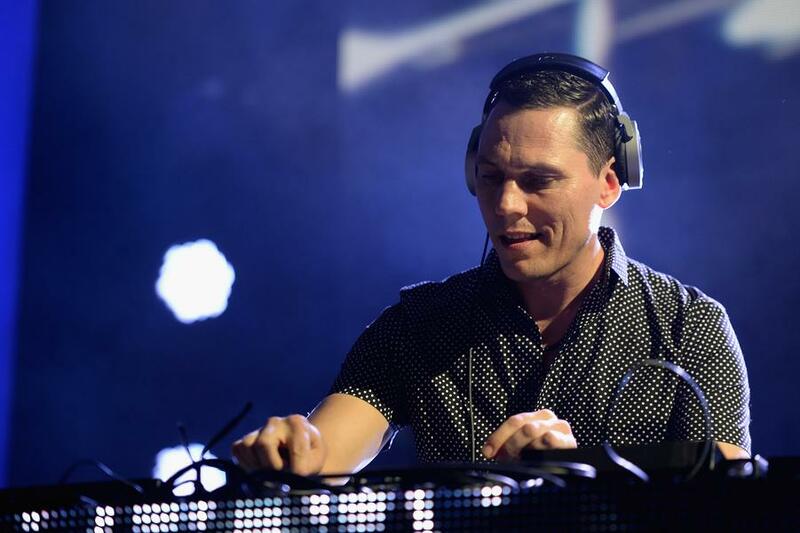 Tiesto has been always killing it year after year. He does his thing. He has an album. He has a bunch of new songs. Unfortunately, he is down from what he was making last year, but it was only $4 million dollars which is nothing to him! 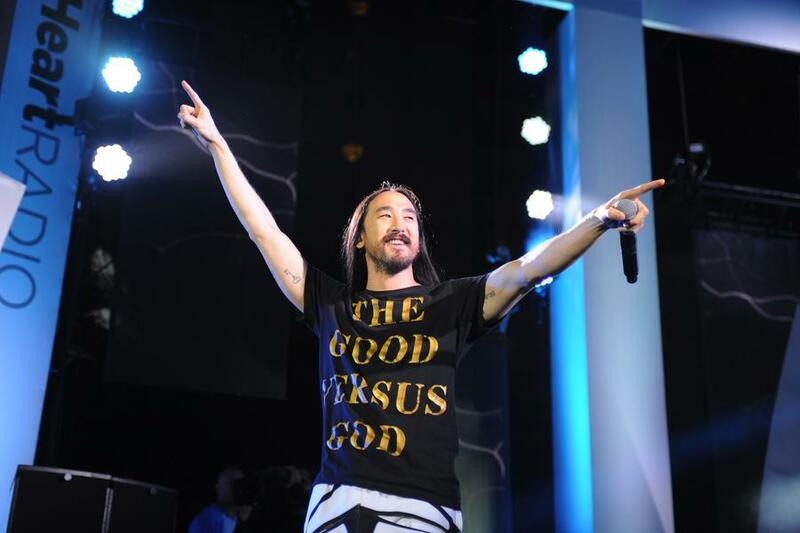 Steve Aoki is notoriously known for going crazy on touring. He travels like no tomorrow. He has an album coming out. He has numerous tracks. He has has a trio. Steve Aoki always does what Steve Aoki does and kills it. 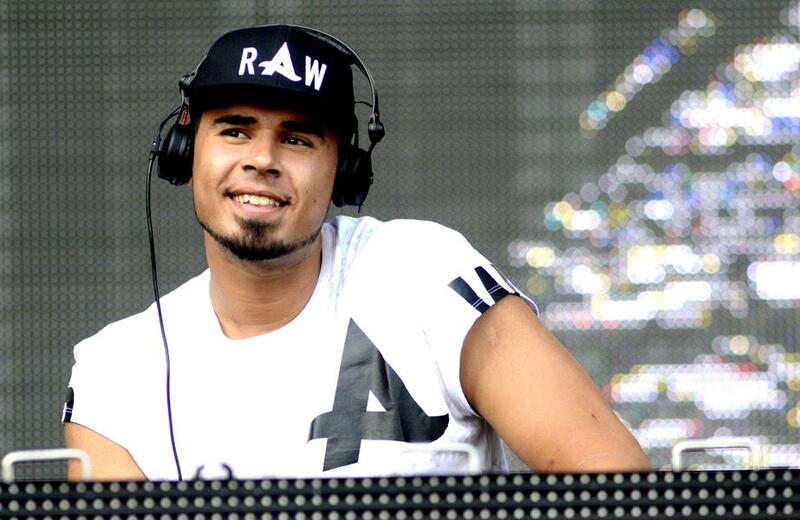 Afrojack has been featured in bud light commercials on the Super Bowl. He has his album and numerous tracks hit big! You can find him at major festivals. Well earned. 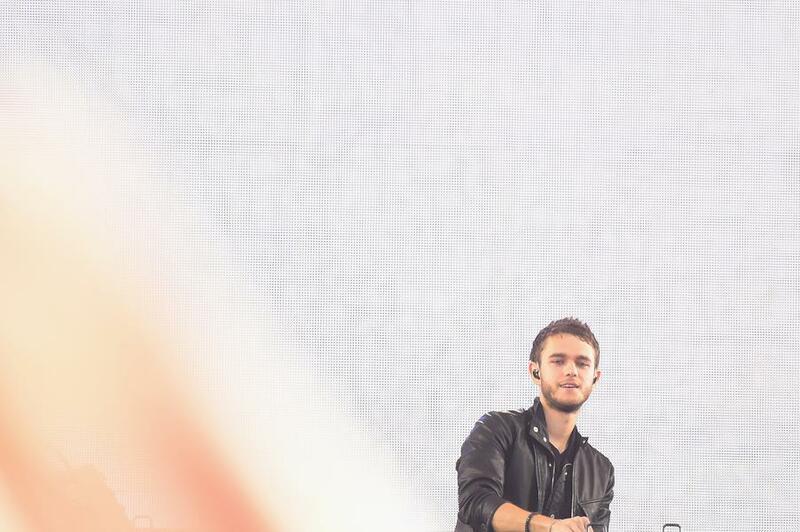 Zedd has been quiet lately. Apparently, he has been dealing with ear issues and we wish him positive vibes and the absolute best. Until then, he has been doing big festival after festival! Plus, his singles are huge! For having an odd year, he has made the list for his first time. 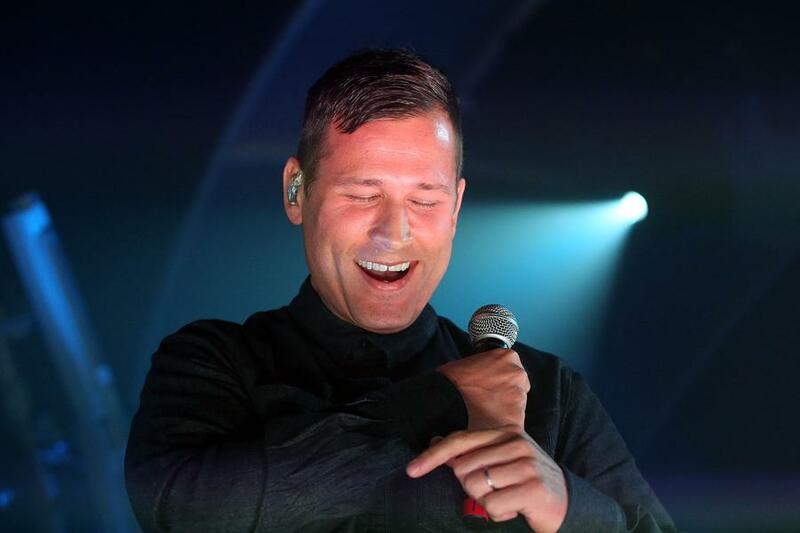 Kaskade is one of those artists that make me extremely happy to be on this list. He cares about changing the industry and this culture. His music is awesome. The Redux album and tour was amazing. I expect more from him! Skrillex has tours. He has a new album. He has everything. Add that on with Jack U. Add that with Dog Blood. 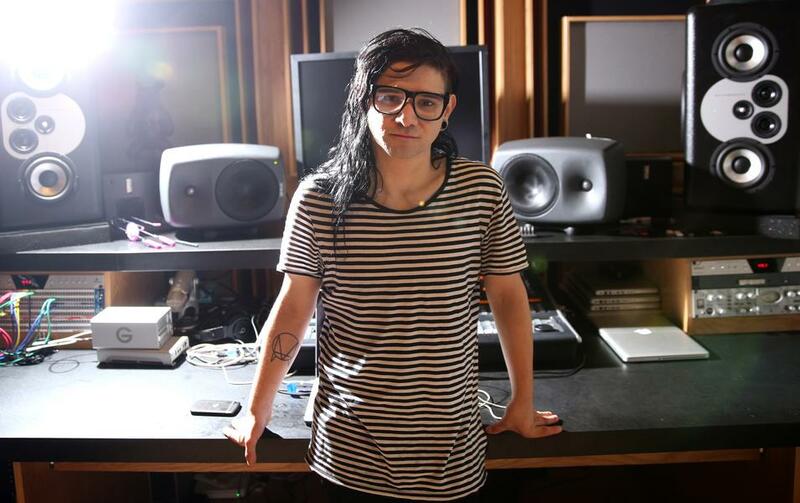 Skrillex is having one hell of a year. I want more from him and with these paid checks, I bet he does too. Finally! 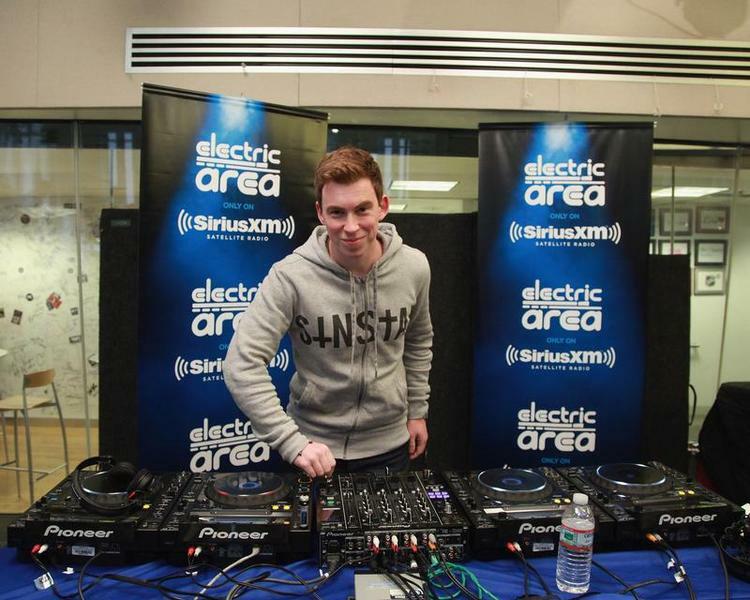 The number one DJ in the world is now on this list and it is absolutely well deserved. His label is doing big things. He has been doing big things. He does work and now it pays off! 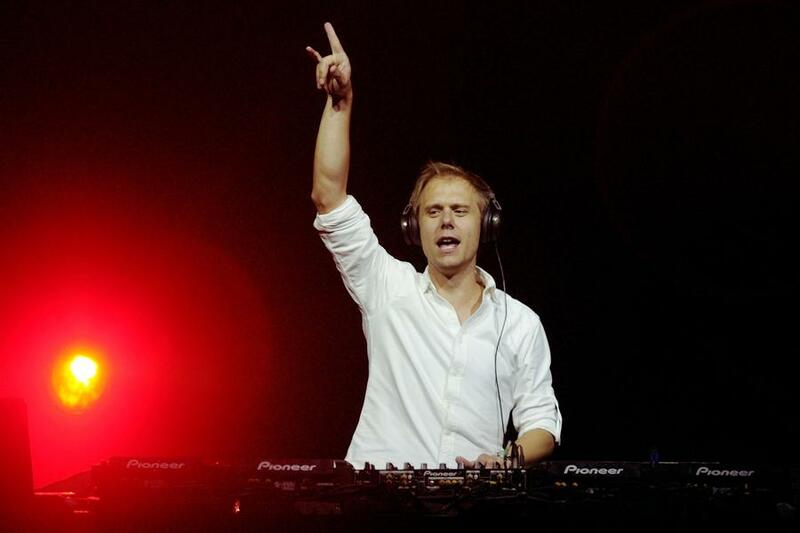 I don’t think there is truly much to say about Armin Van Buuren. Why? It is Armin. A State of Trance is doing major things. Armin Only was an euphoric experience. I want more, but he deserves this! 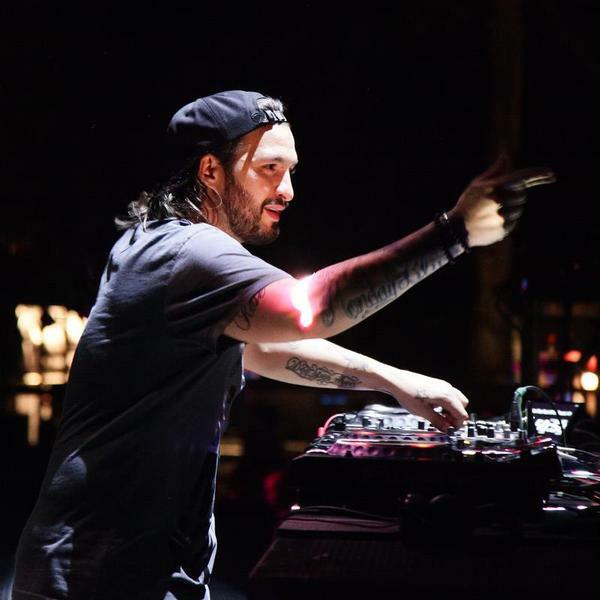 The only member of Swedish House Mafia to make the list. Swedish House Mafia made it last year. He has an album coming out. Size Records is going above and beyond. I love his music and he is showing that being alone isn’t a big deal.